Description: Fabulous colour and B&W illustrations throughout. 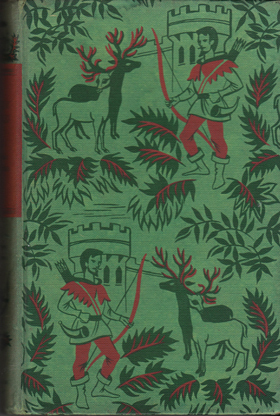 Stunningly illustrated pastedowns and endpapers portray the main characters. Pictorial cloth boards. Some foxing, mostly on the first and last few pages, otherwise in excellent internal condition. Measures: 8.4″ × 5.6″ (21 cm × 14 cm). 8vo. 255 pp.